Supported Sockets: Intel LGA775, AMD 754, 939, 940, AM2, Intel LGA1366 support available soon. In the world of PC hardware it’s almost impossible for a product to please everyone thanks to the huge array of hardware set ups and requirements from a whole range of enthusiasts. Some will be looking for pure silence, others for pure performance no matter the audible intrusion, while another completely different group will just want something that looks cool in their windowed case and does the job. 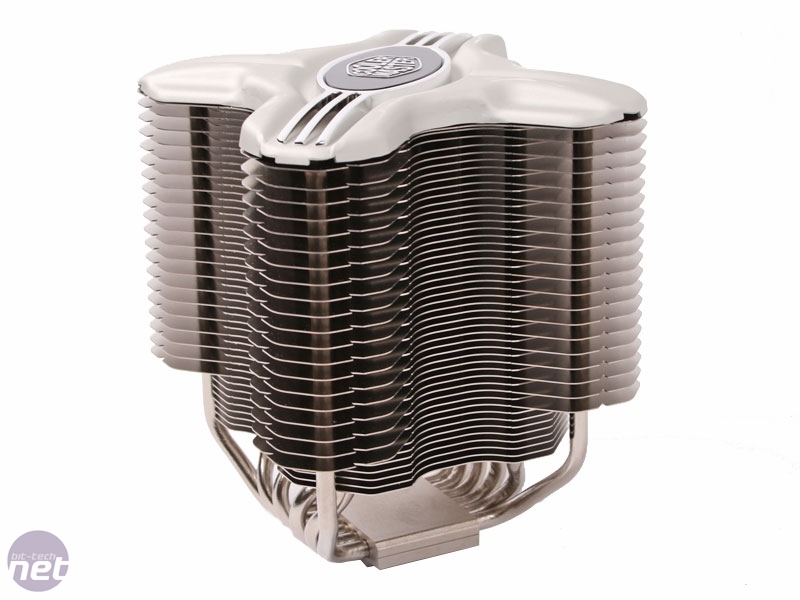 The problem is that designing a cooler to satisfy all these requirements is pretty darn difficult, with most manufacturers focusing on either pure performance, silence, or a solid balance between the two. Not so with Cooler Master apparently, whose Hyper Z600 heatsink looks to be the answer to everyone’s CPU cooling needs by supporting not only purely passive CPU cooling for CPUs up to 85W TDP, but also single and even dual 120mm fan mounts to maximise cooling and turn it into an ultra high performance heatsink in its own right. 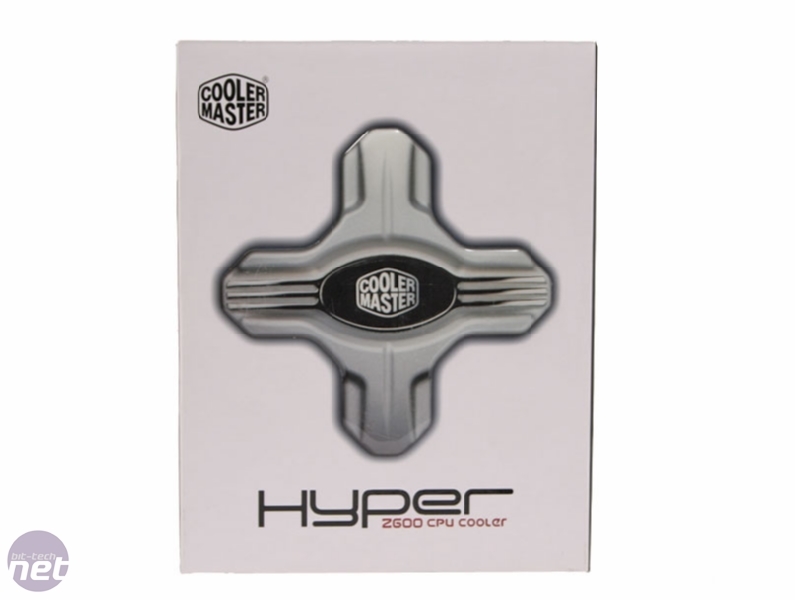 Cooler Master certainly has a formidable reputation in the world of cases, but isn’t as well known for its line of CPU coolers, so let’s find out if the Z600 is going to change that with its innovative multi-purpose approach? 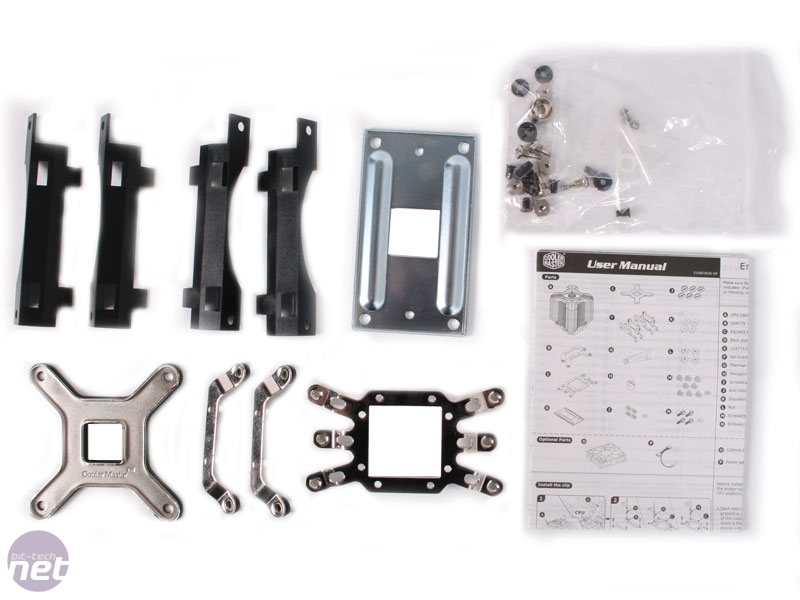 The Hyper Z600 supports every popular CPU mount available right now, so includes a fairly comprehensive back of mounting brackets and back plates. 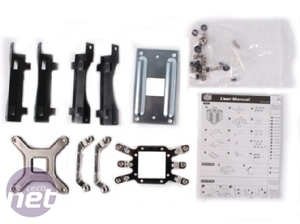 The Hyper Z600 even supports the new LGA1366 mounting used on the new Intel Core i7 (Nehalem) motherboards via a separate mounting bracket which Cooler Master will be releasing once Core i7 and X58 motherboards launch next month. 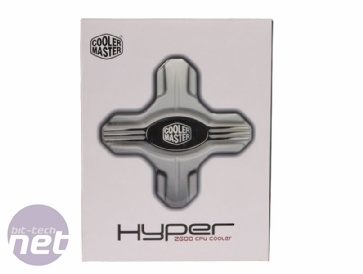 As well as the wide variety of CPU socket mountings, Cooler Master also includes four mounting brackets allowing you to fit two 120mm fans to the Hyper Z600 to turn the passive heatsink into a high performance monster. What's more, all the screws bolts and rubber washers needed to fit the cooler to either mount are included in the box too! There are even a few spare screws included too – an oft overlooked inclusion that can really help when you refit the cooler and find you’re missing that all important screw. Sadly the big omission here though is that of any kind of cooling fan. 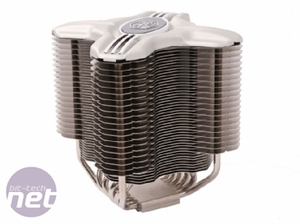 While we realise the Z600 is a passive cooler first and a high performance cooler second, for the fairly hefty kind of investment Cooler Master is asking it would have been nice to see even an OEM 120mm cooling fan to allow those with high TDP processors (like our test system’s Intel Pentium XE 955) to use the Z600 out of the box, especially as the 120mm fan mount clips are included. FanlessTech shows off bucket cooler. 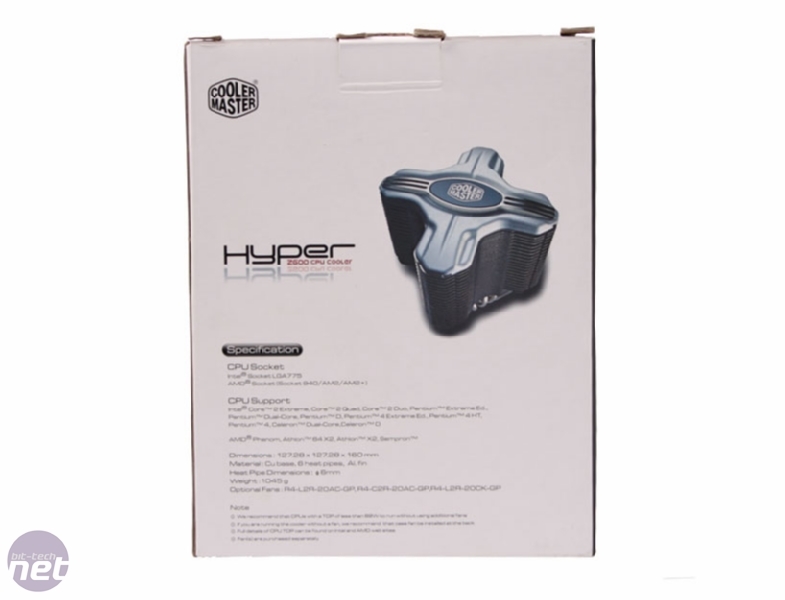 Mini-ITX and NUC cases for the quiet crowd.